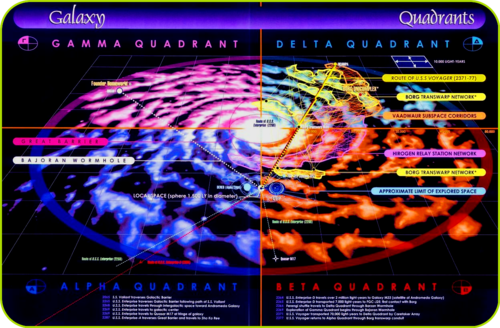 «Star map the Milky Way Galaxy»[ «Alpha, Beta, Gamma, Delta, Quadrant» ]. 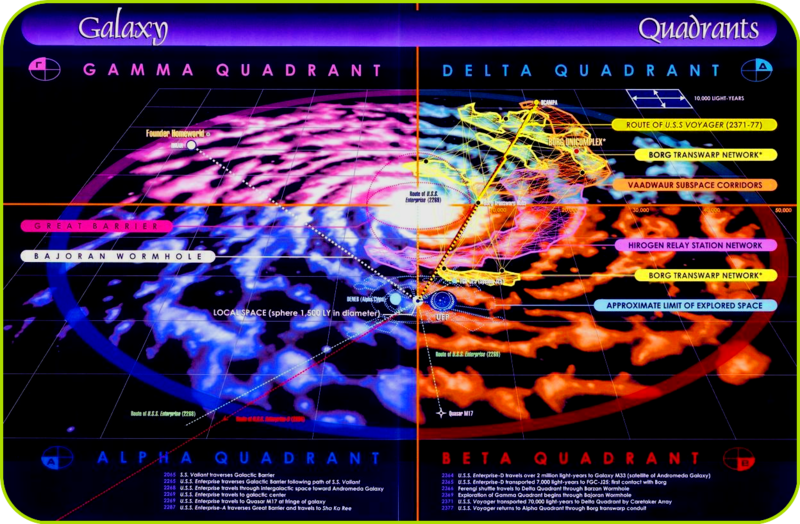 «Star map the Milky Way Galaxy»[ «Alpha, Beta, Gamma, Delta, Quadrant» ]. HD Wallpaper and background images in the star, sterne Trek club tagged: star trek star map the milky way galaxy Звёздная карта Галактикa Млечный Путь Альфа Бета Гамма Дельта Квадрант. This star, sterne Trek photo contains anime, comic, manga, cartoon, comic buch, karikatur, and comics.